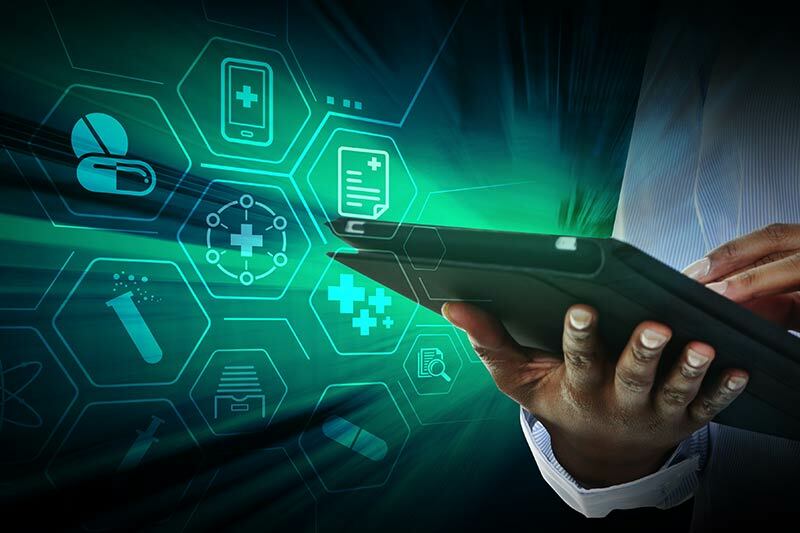 Datapharm runs the eMC, the UK’s leading provider of trusted medical information, and provides regulatory and compliance software solutions to the pharmaceutical industry. 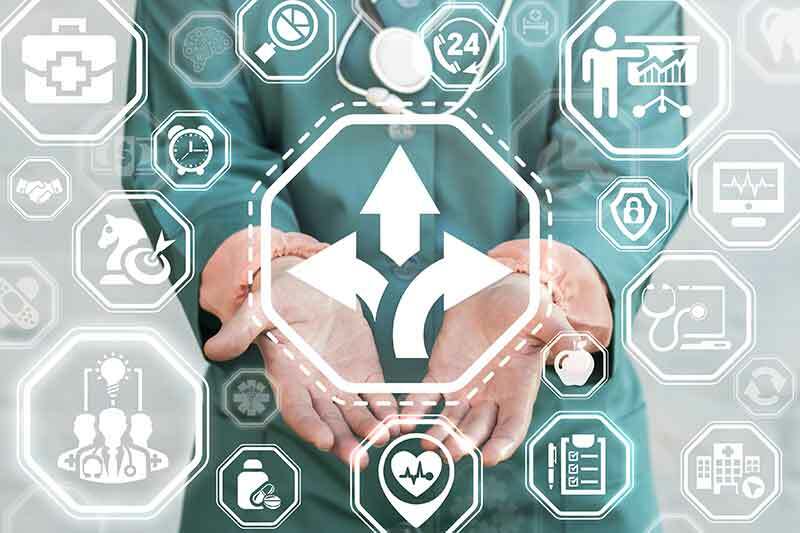 Datapharm’s suite of software products provide Pharma with regulatory and compliance solutions and enable the distribution of medicine information via the eMC. The eMC is THE resource trusted by medical professionals to provide comprehensive, up-to-date, regulated medical information. With the most comprehensive and accessible patient information in the UK, the eMC is the go-to destination for medical information. 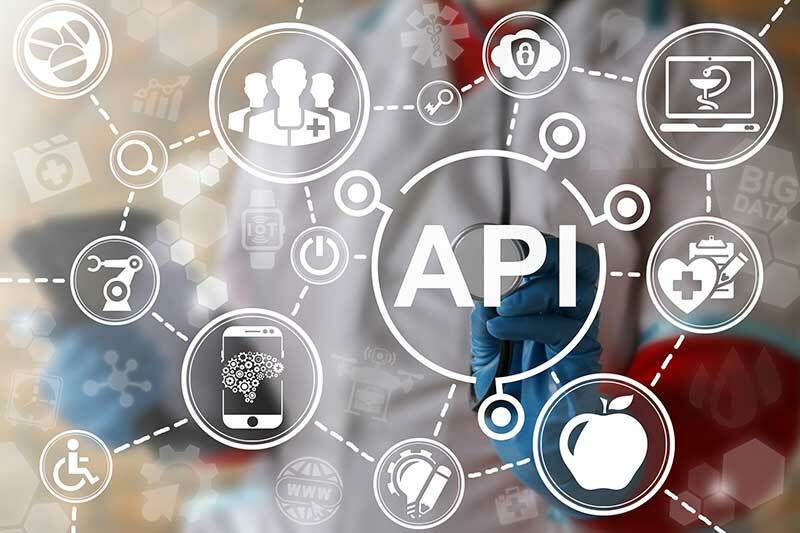 Datapharm provides flexible and easy access to vast medicine databases that are used by system providers, app developers and research agencies across the globe.